You control the colourway of your life. You make and break the rules. Spinning wheels as versatile and magical as you are. The SPIN books are my love letter to you. 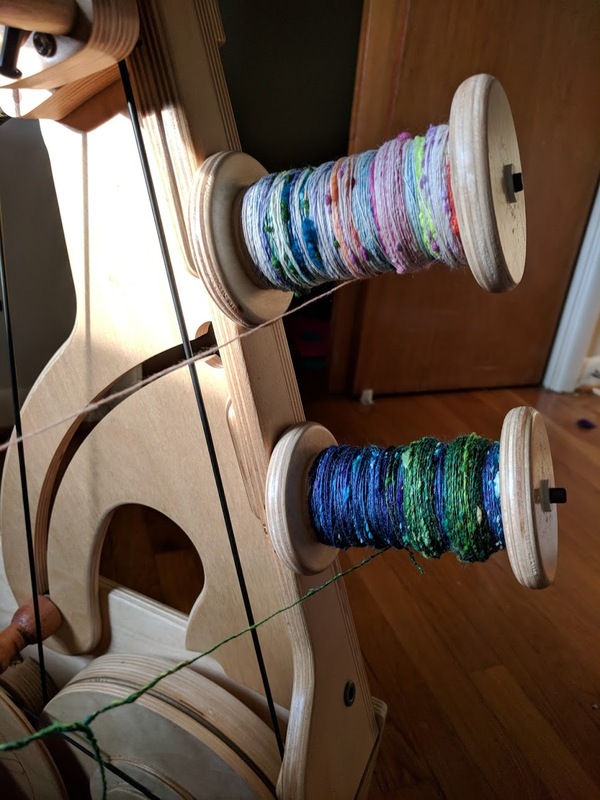 Inspiring and supporting your fiber practice through videos. Are you stuck in a two-ply rut? Do you feel like you are stuck with the dyer’s design choices? 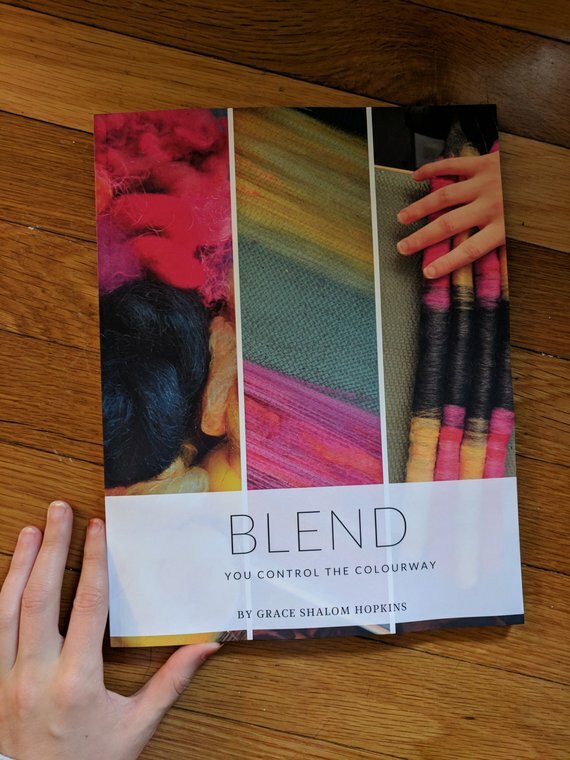 Are you afraid to ruin beautiful fiber? Do you feel like your fluffy fire has gone out? The SPIN Series is my love letter to you. Each book is written in as a unique and visually beautiful, choose your own ending recipe book. 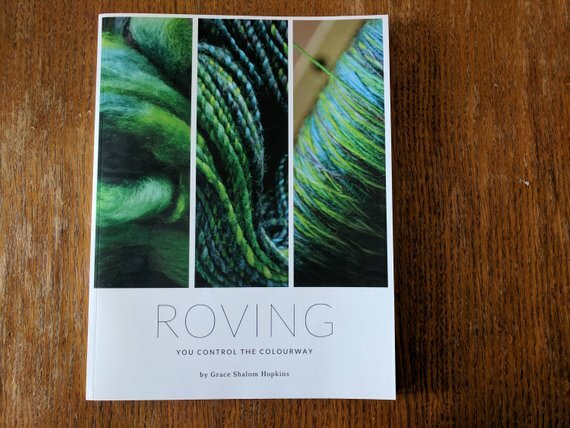 Each word and image is designed to support and encourage you as you step into the driver’s seat of your fiber practice. Want to see the videos I’ve made for each technique in the books? Check out these playlists!